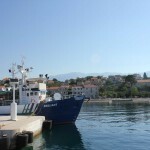 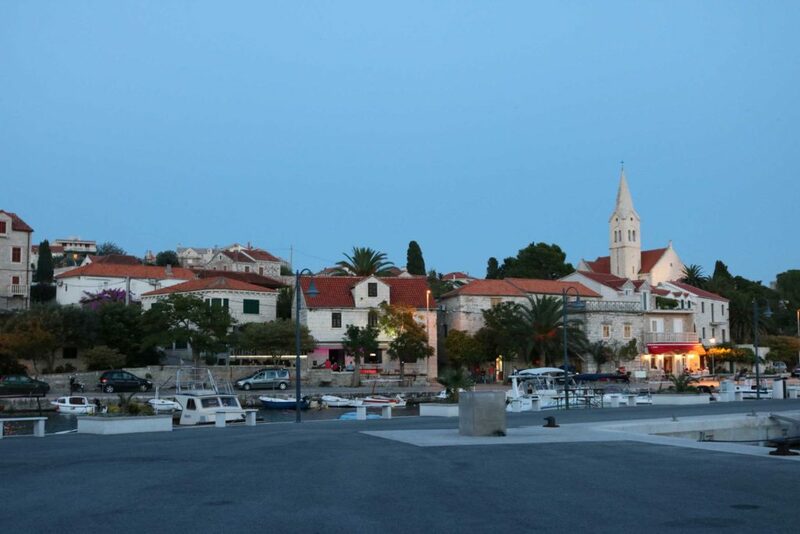 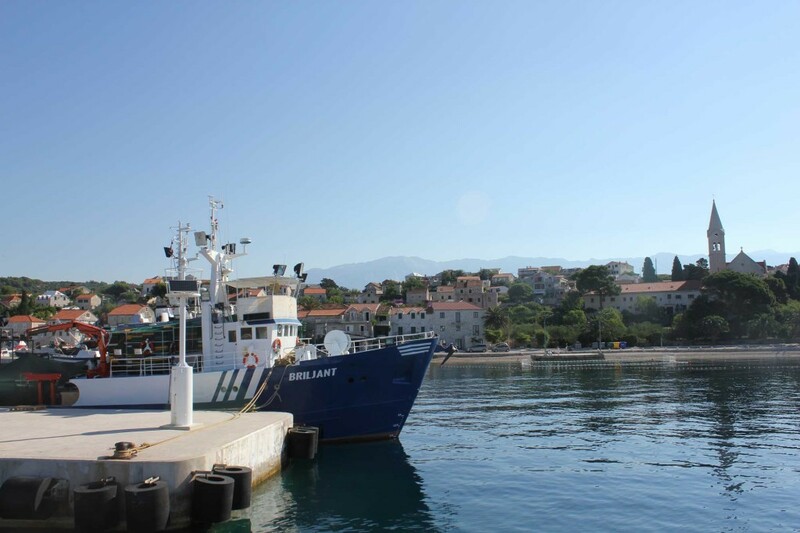 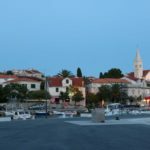 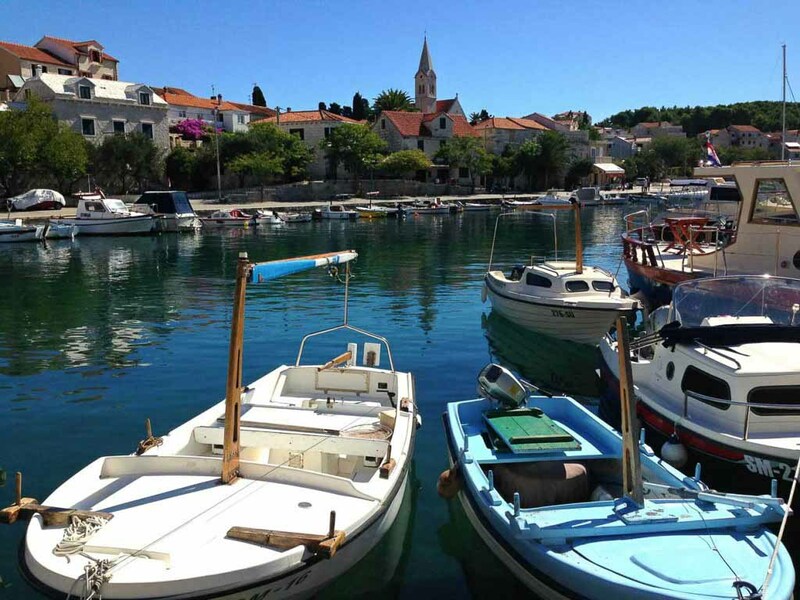 Brac is an easy ferry-hop from Split old town, making it an accessible island destination for those not wanting a long ferry journey after a tiring flight. 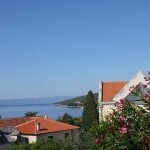 Flights to Split airport are plentiful, connecting with many UK regional airports and Europe. 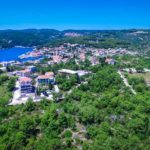 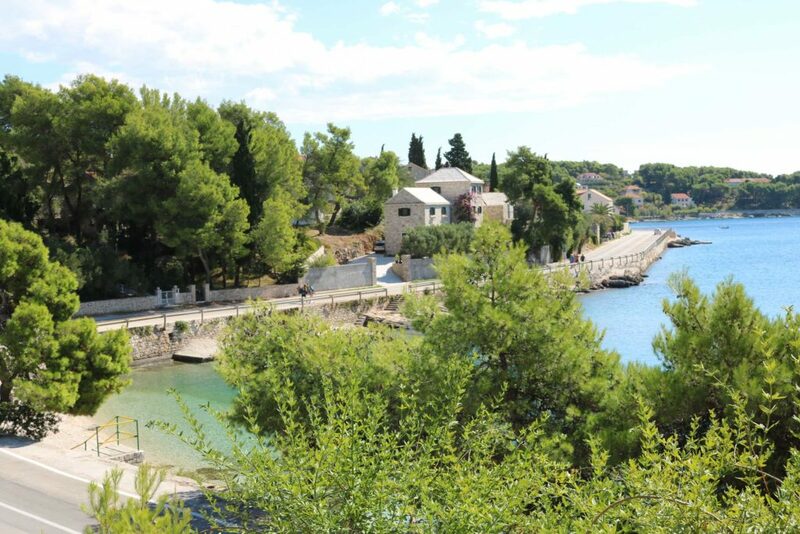 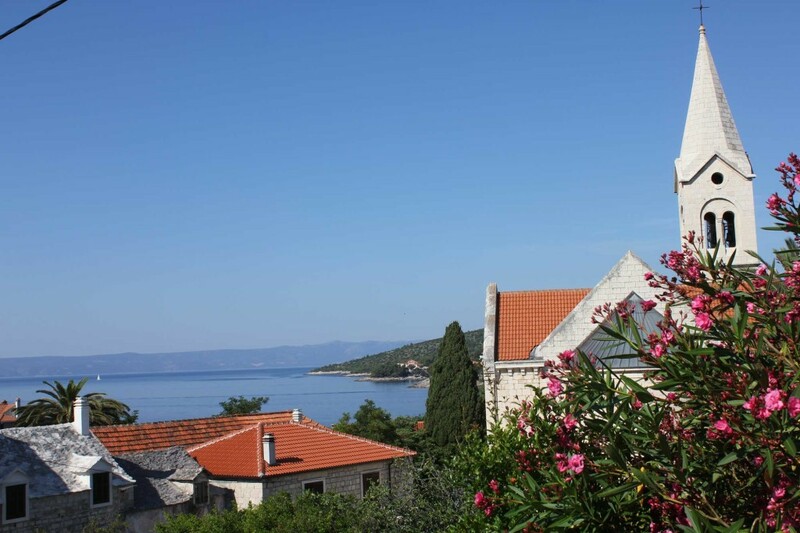 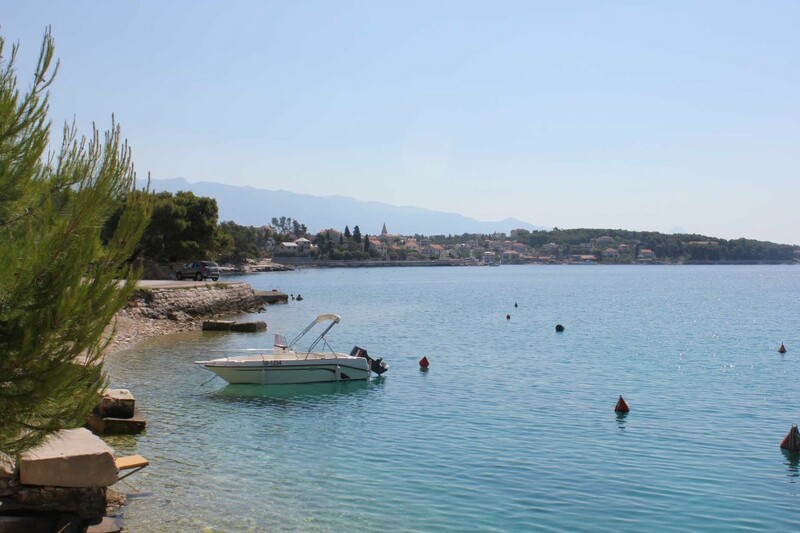 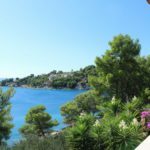 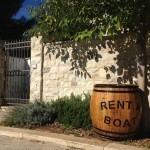 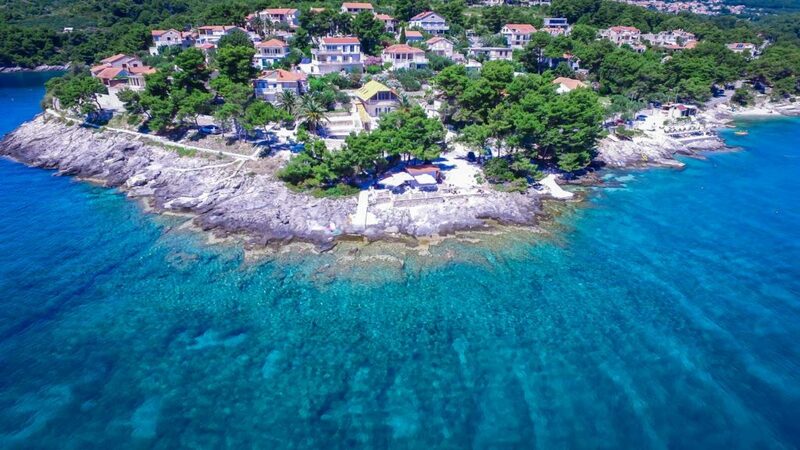 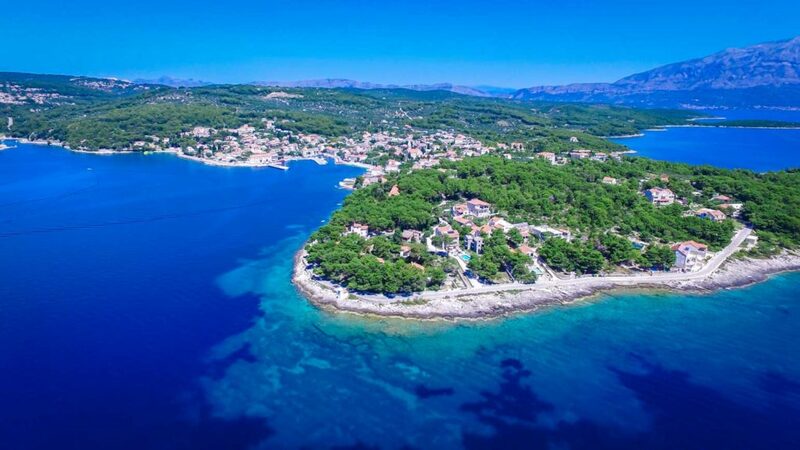 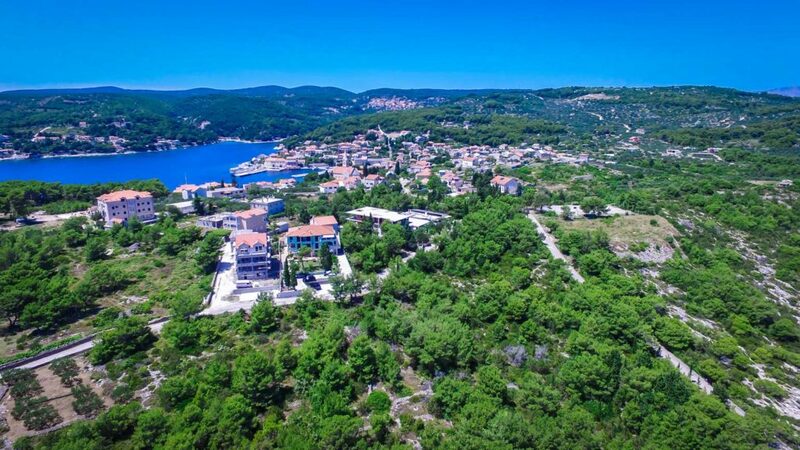 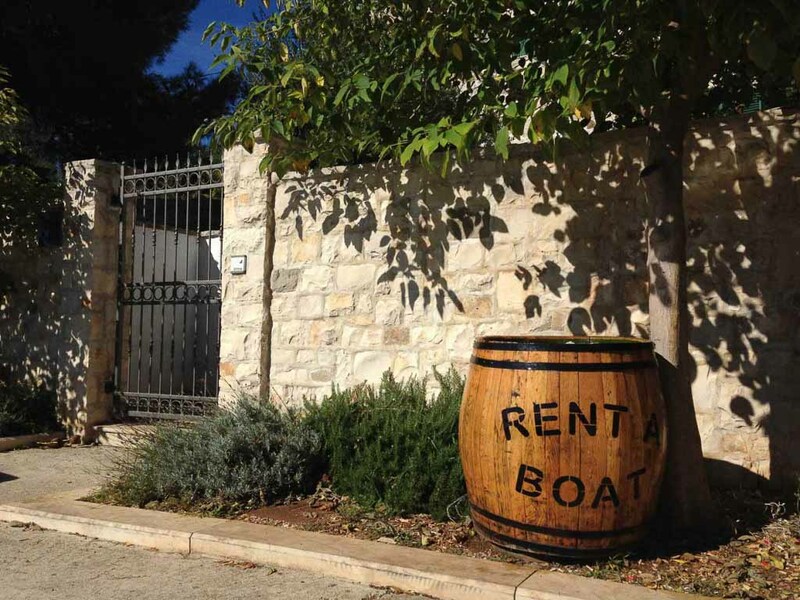 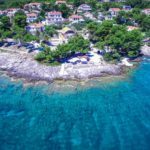 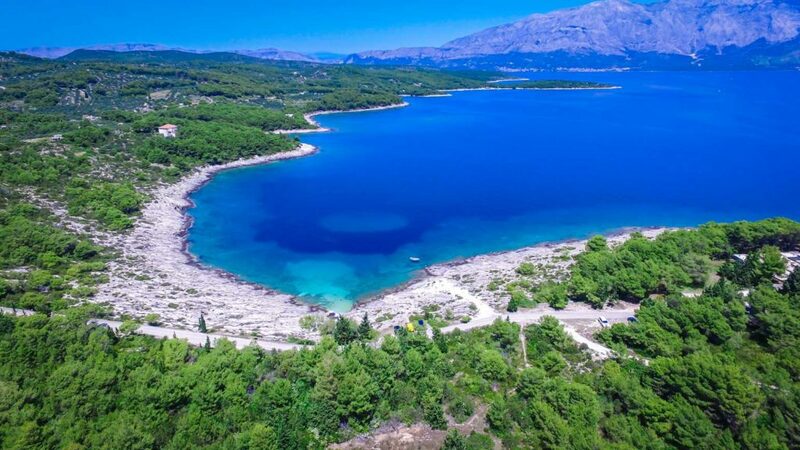 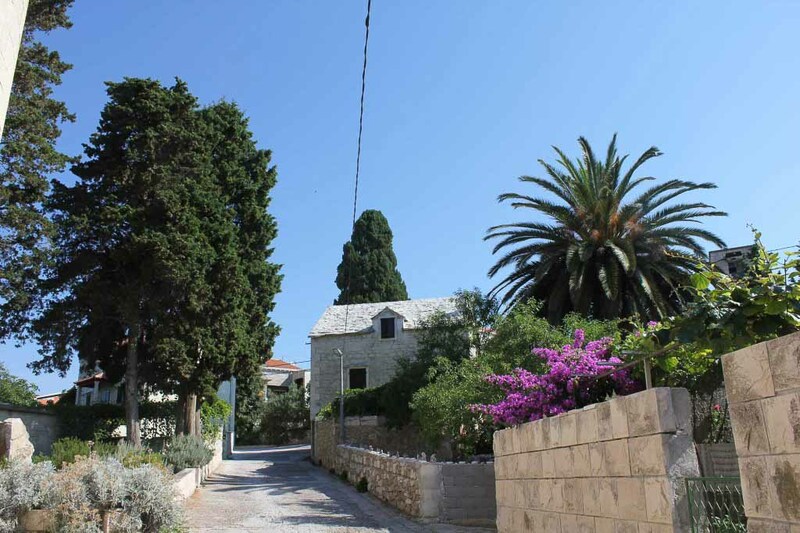 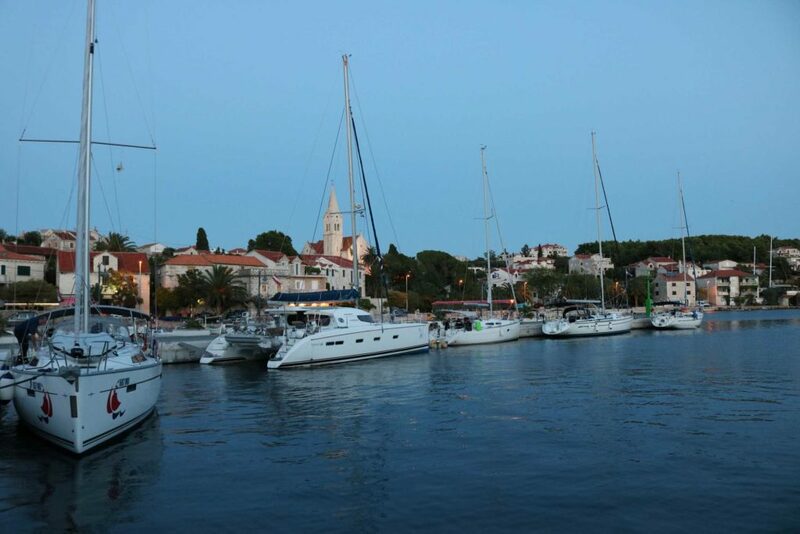 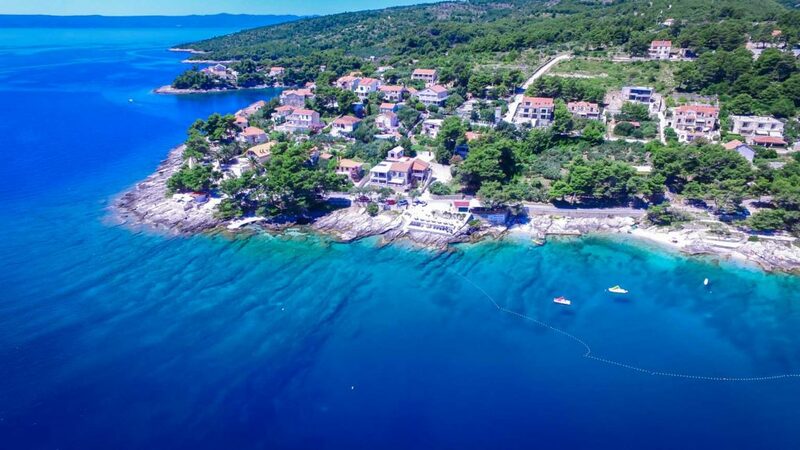 Brac offers great family villas for summer holidays to Croatia with many pretty bays and inlets, beaches and lovely fishing villages and harbours to explore. 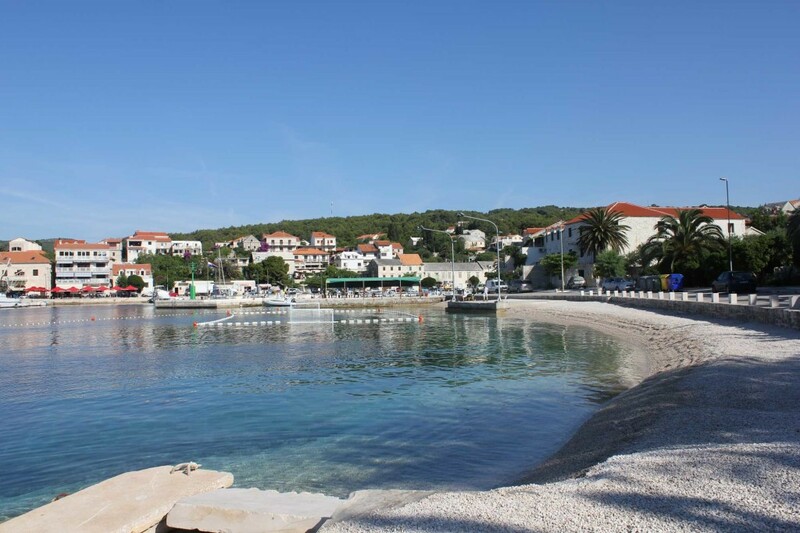 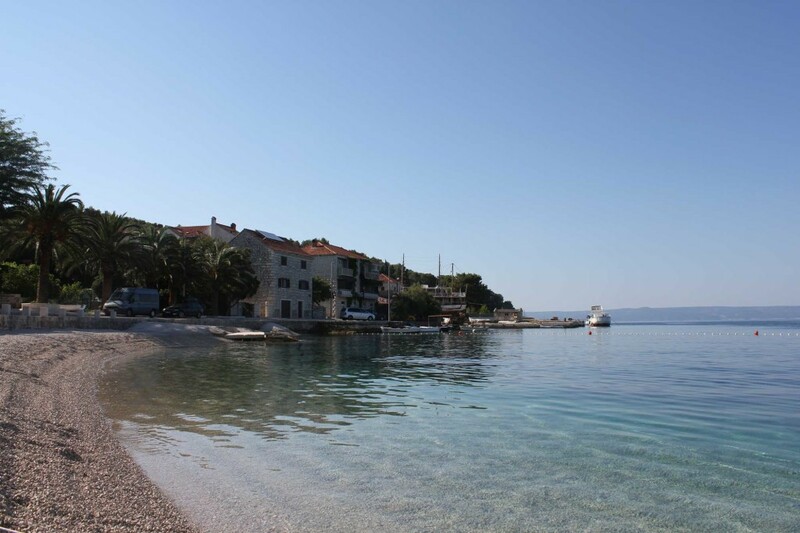 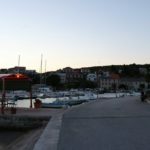 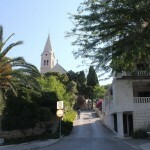 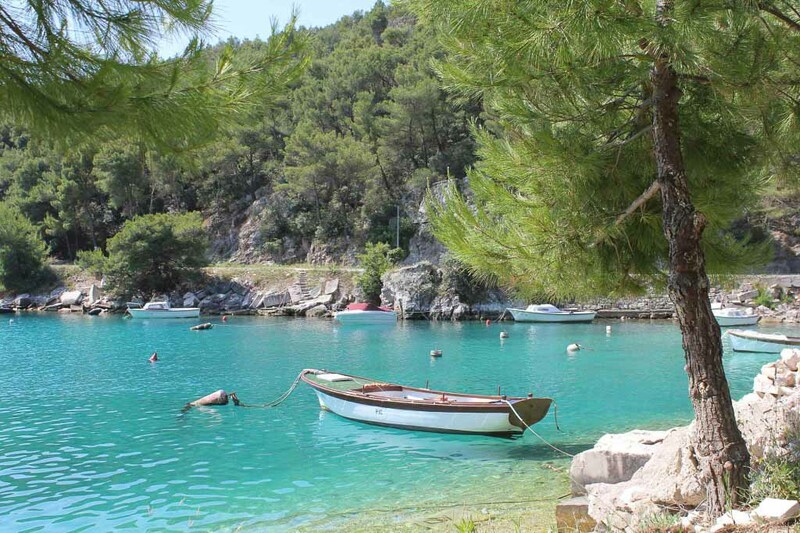 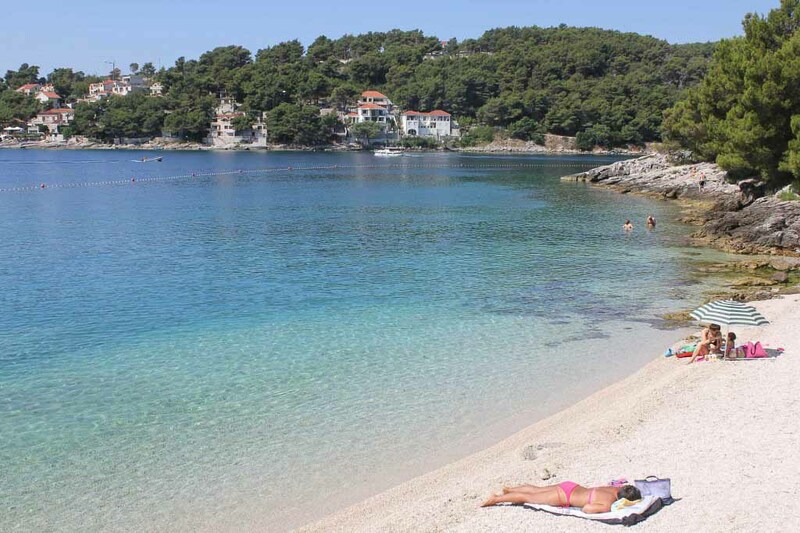 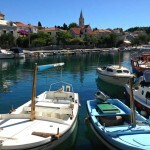 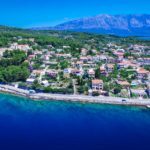 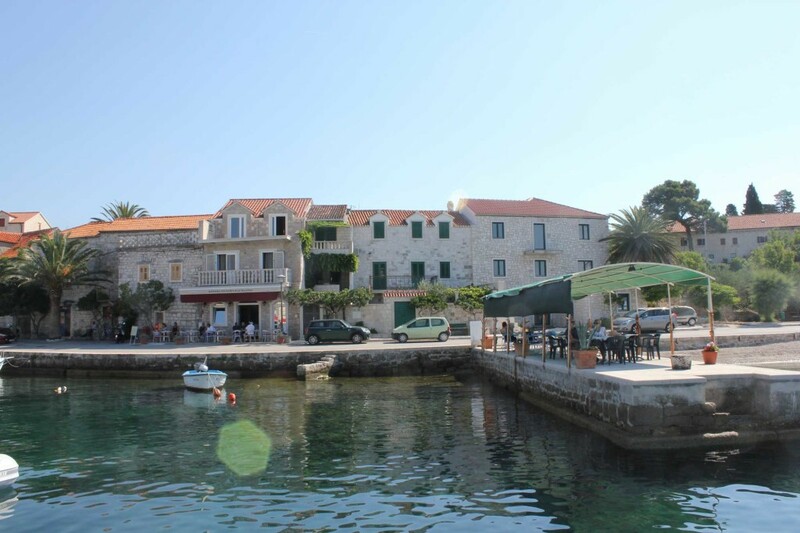 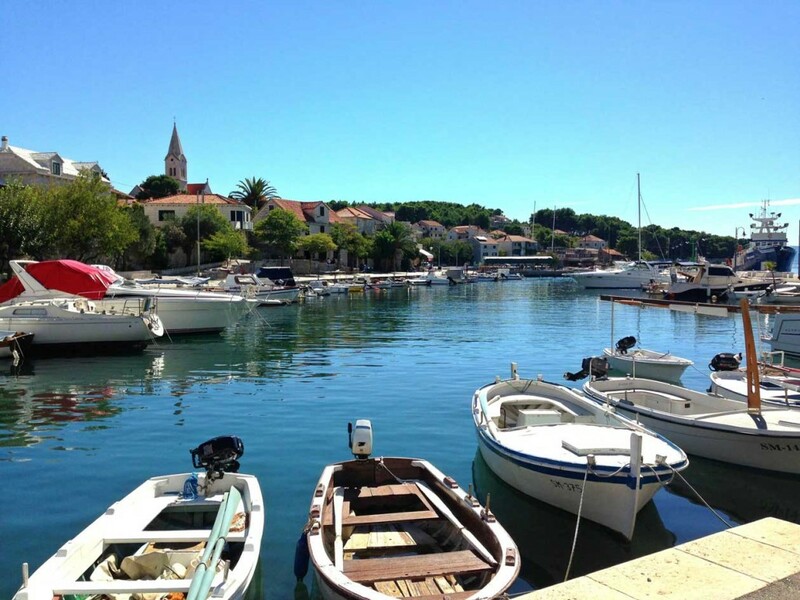 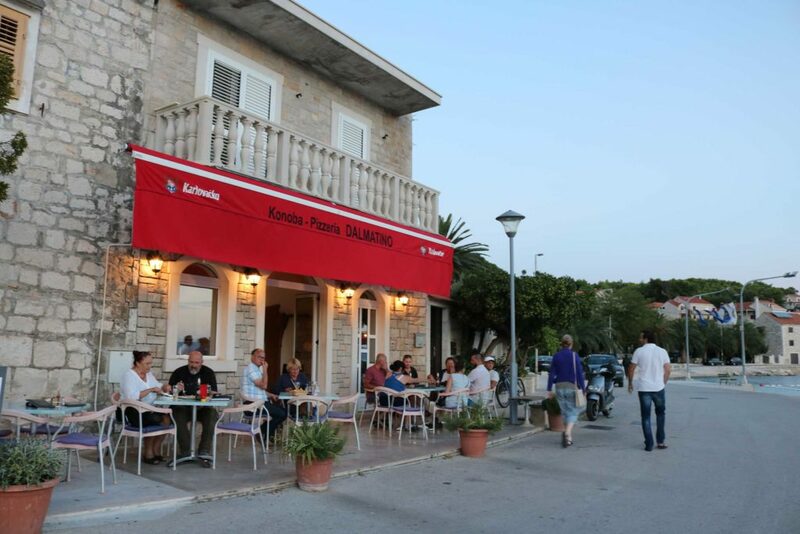 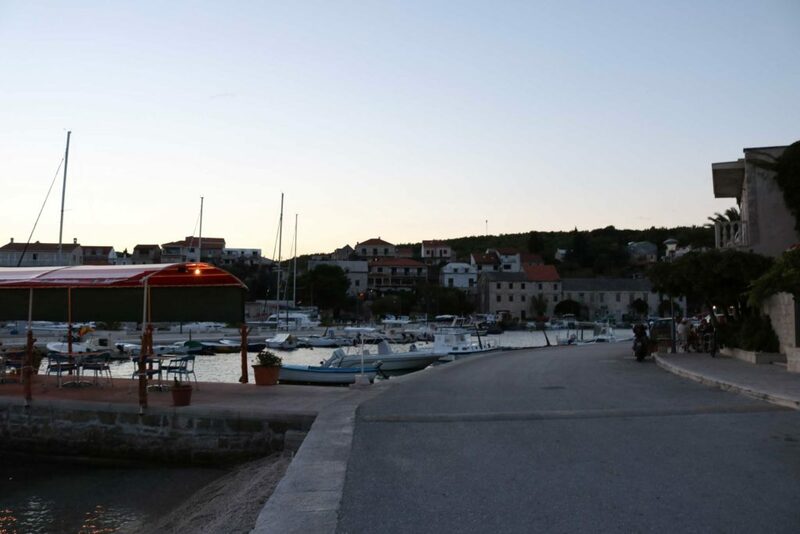 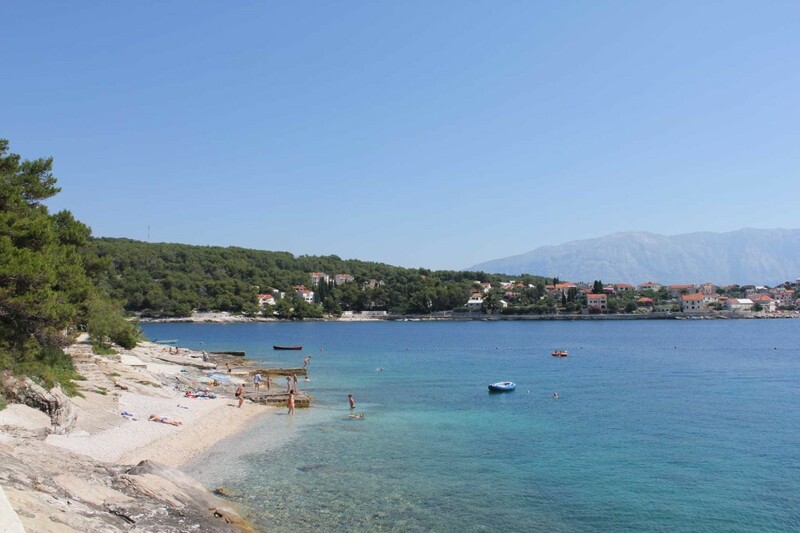 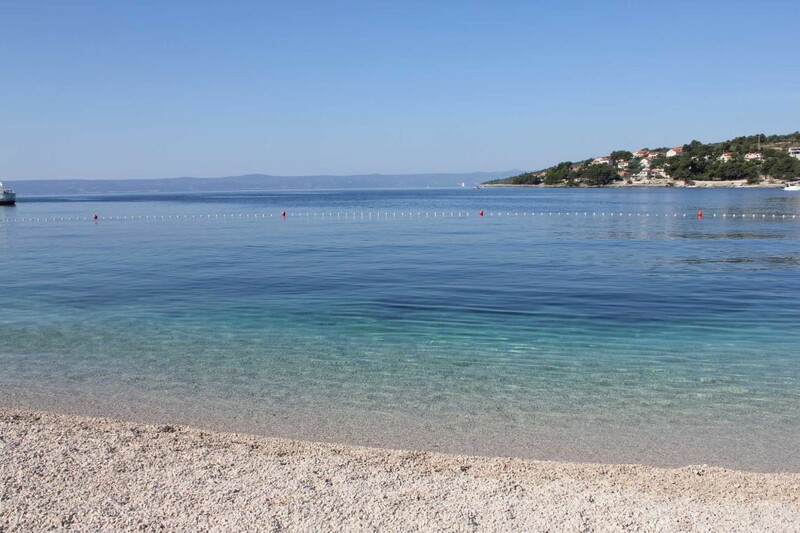 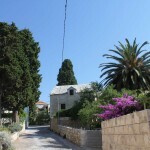 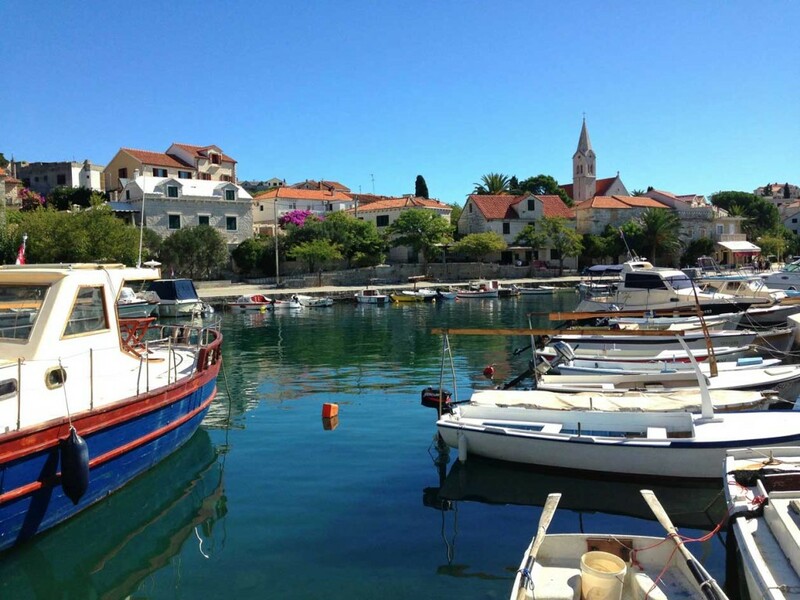 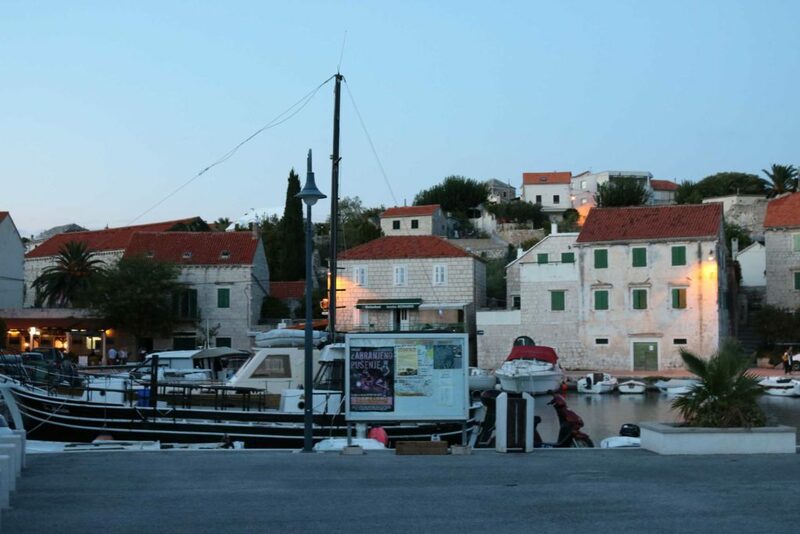 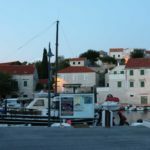 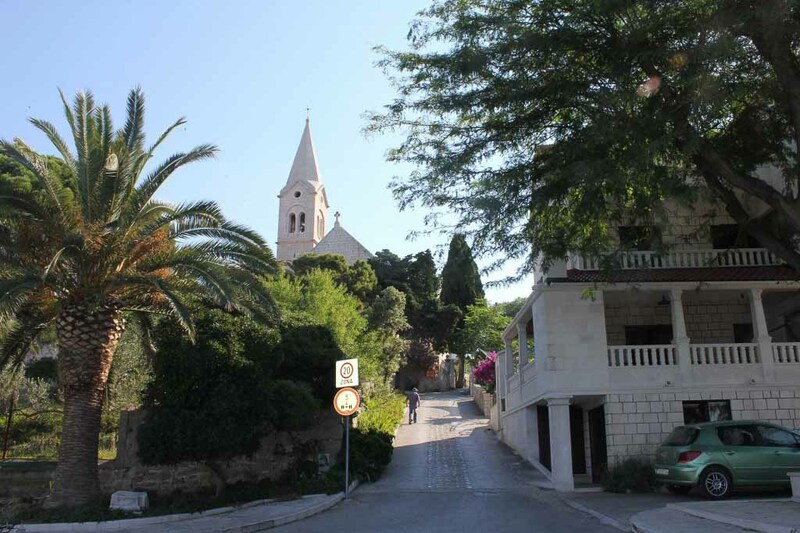 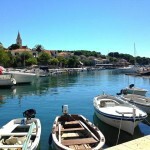 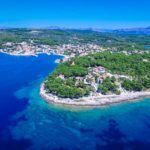 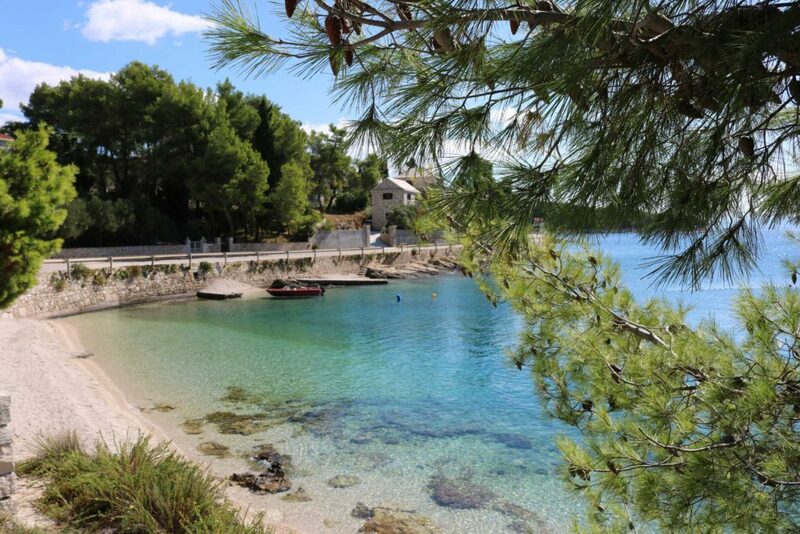 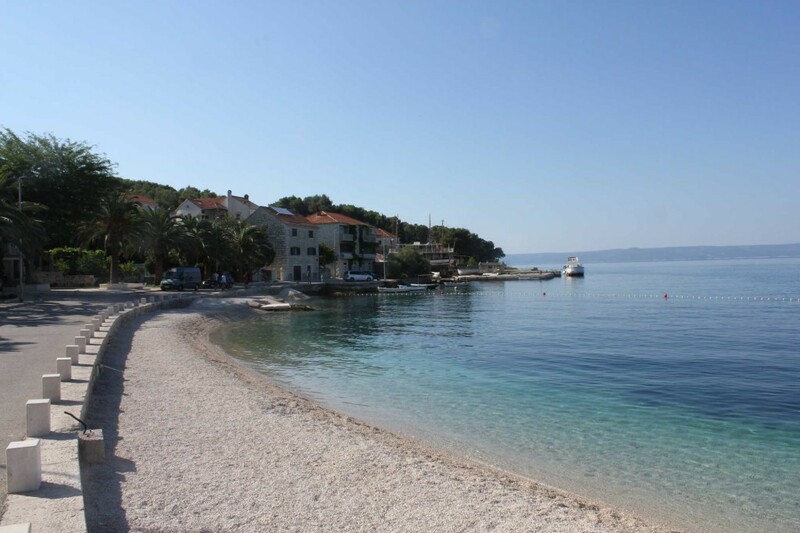 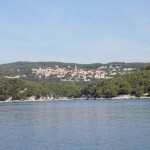 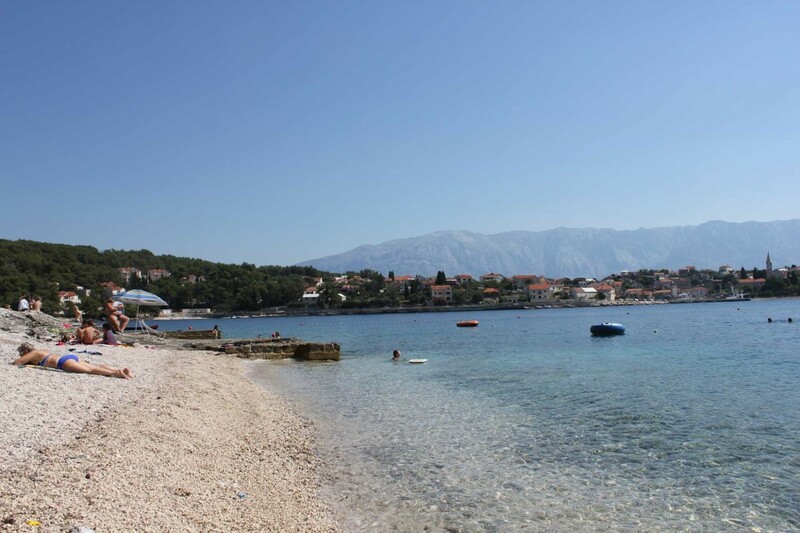 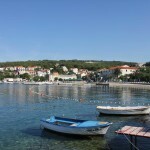 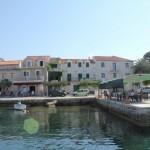 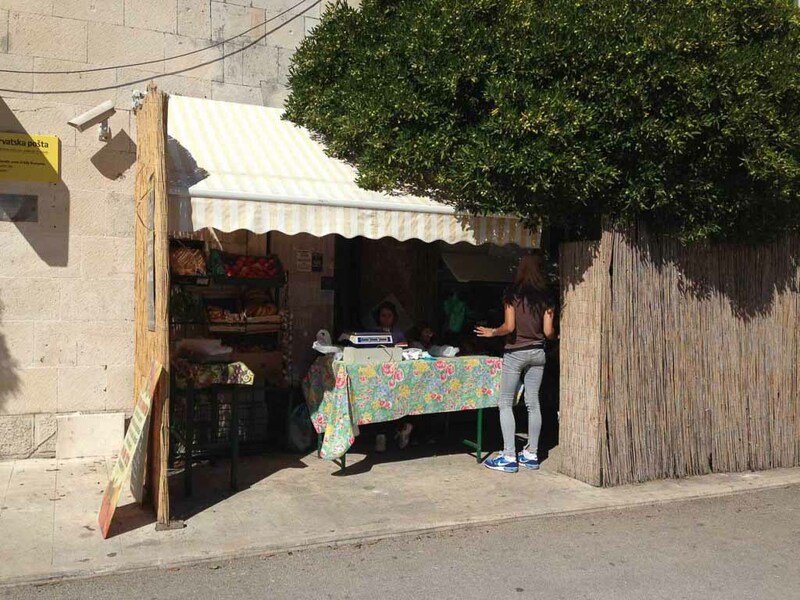 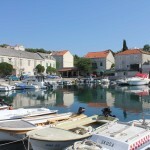 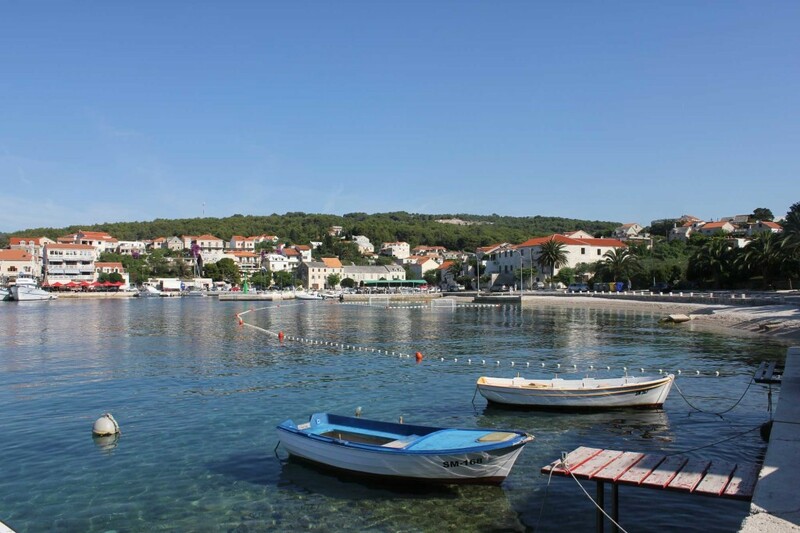 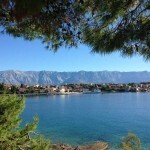 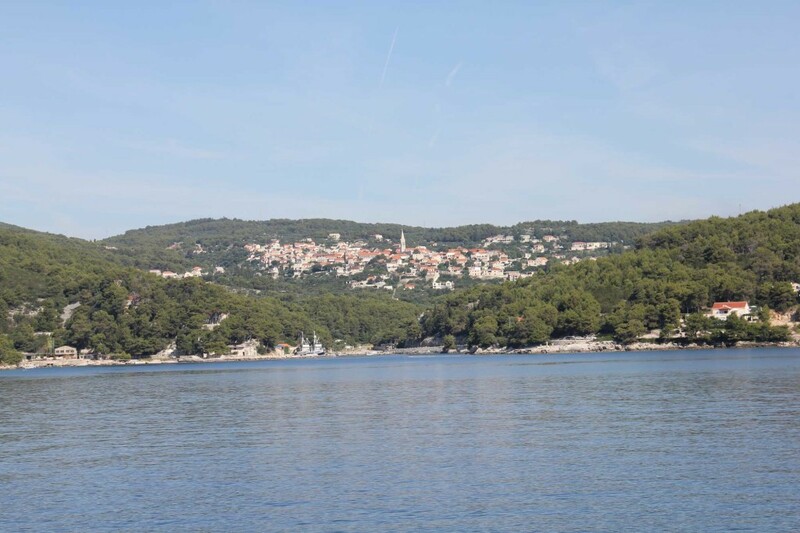 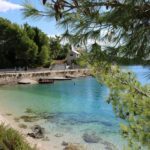 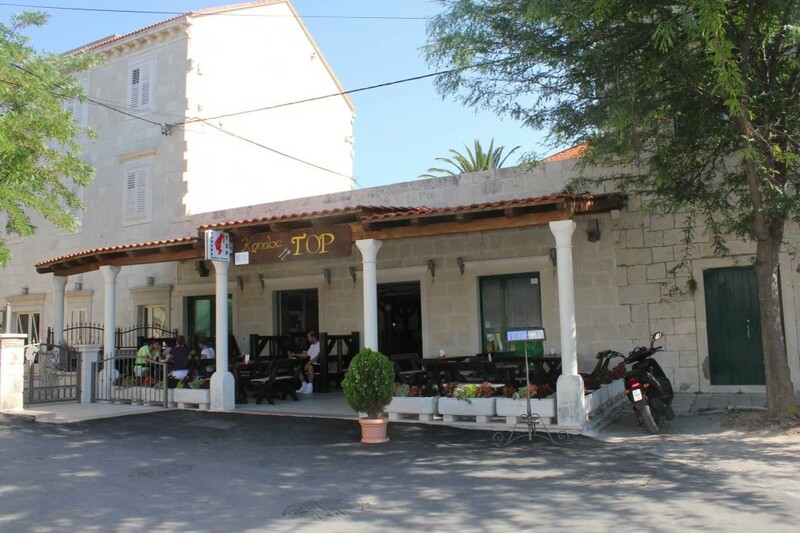 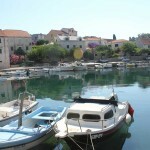 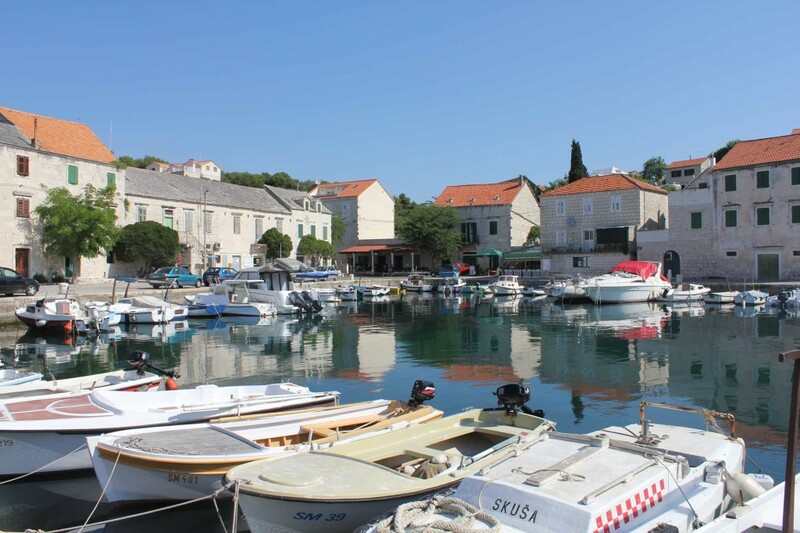 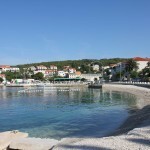 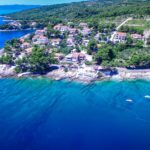 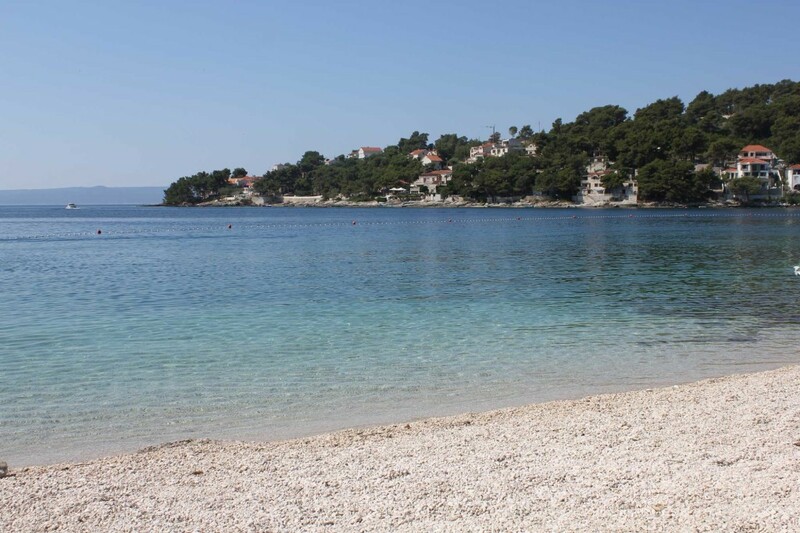 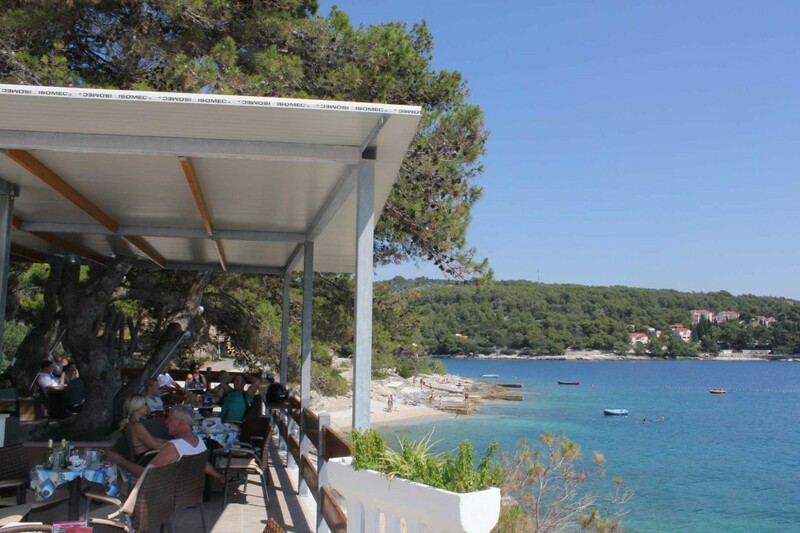 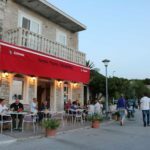 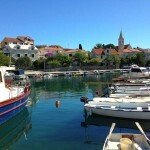 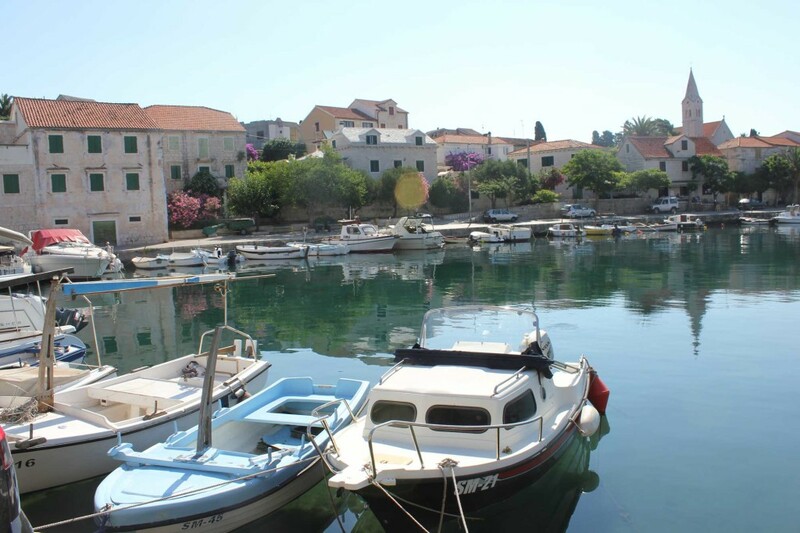 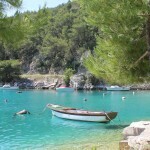 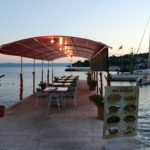 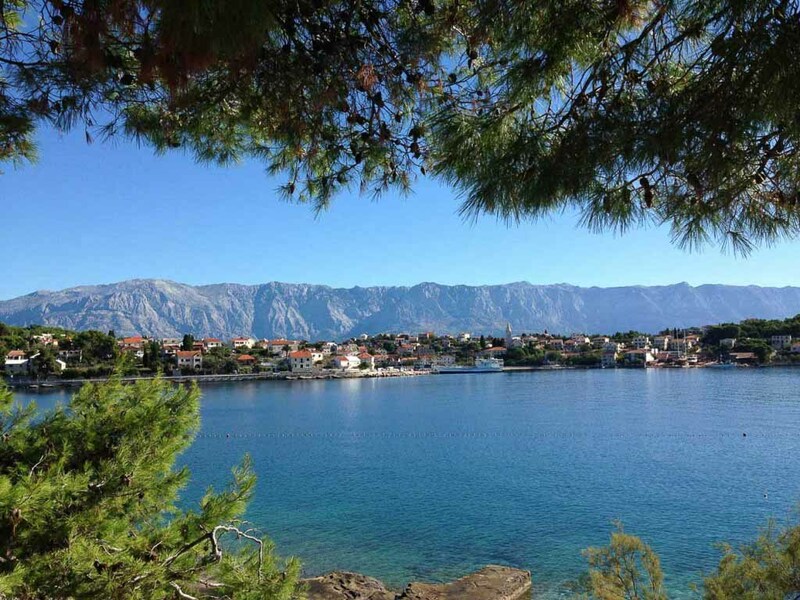 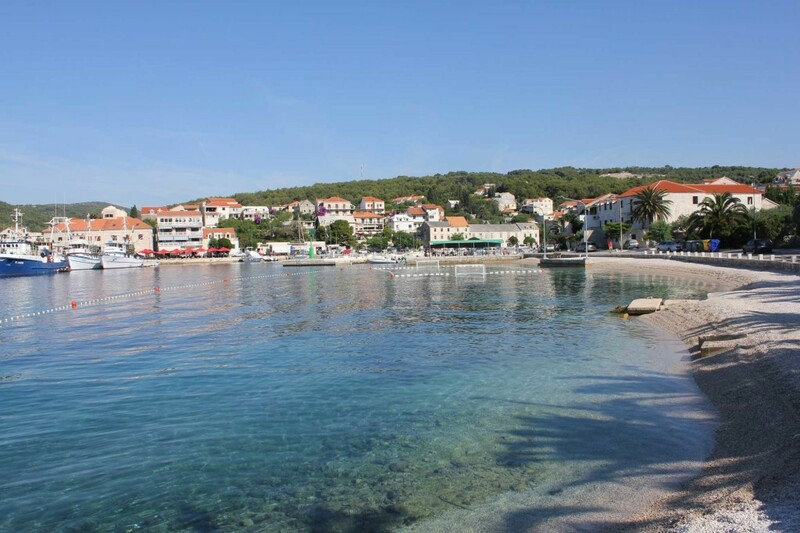 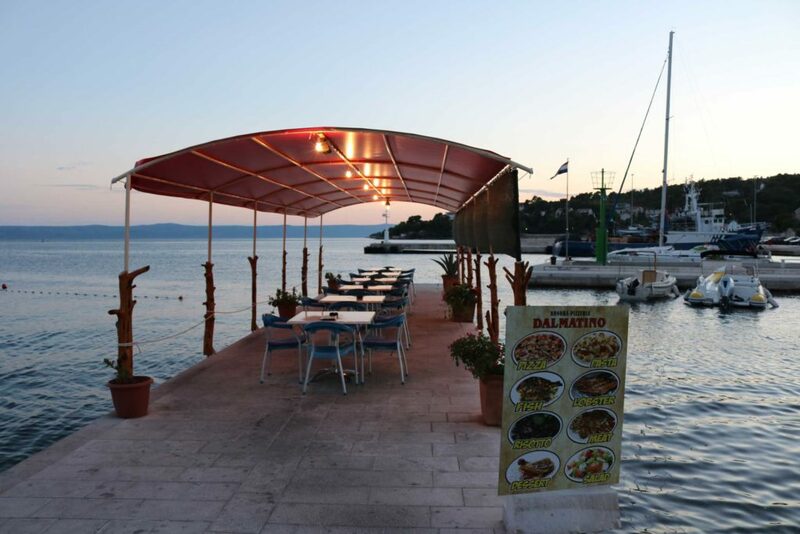 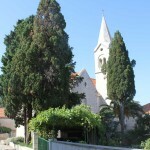 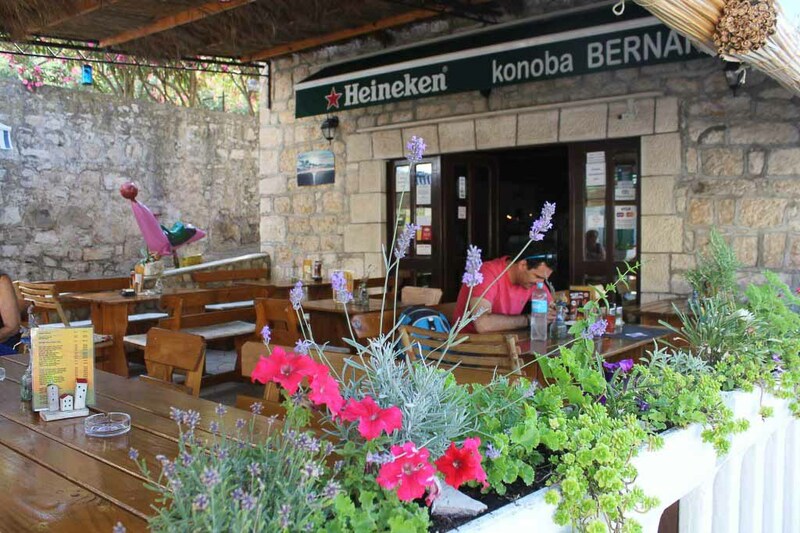 Brac Island has a feeling of Cornwall about it, with hidden coves and spectacular views, and Sumartin, set in which is at the eastern end of the island, has a nice buzz about it and is perfect for a family holiday in a Croatian villa. 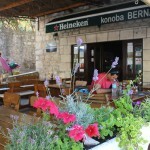 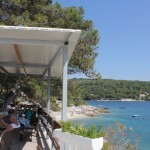 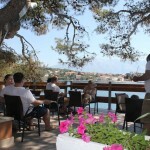 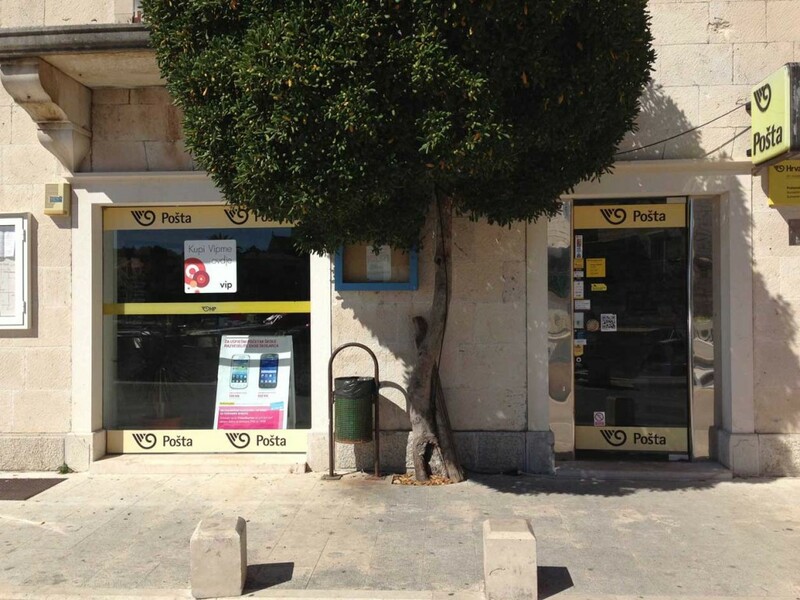 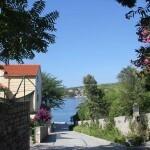 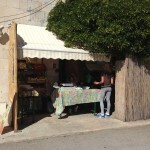 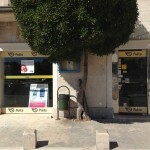 It has everything you need with sea-edge restaurants and cafe bars and lovely Sumartin Beaches. 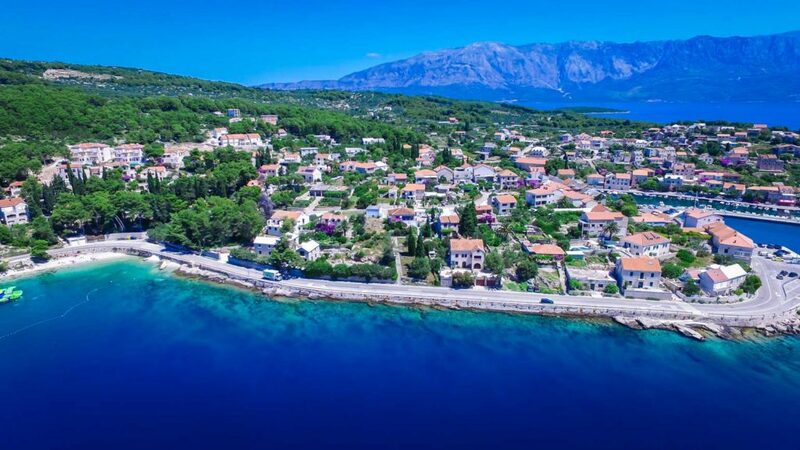 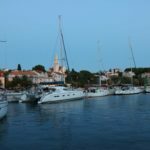 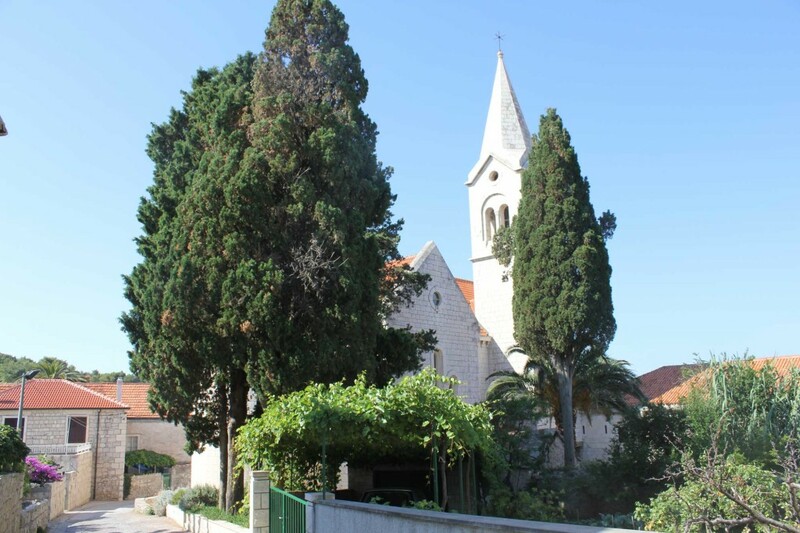 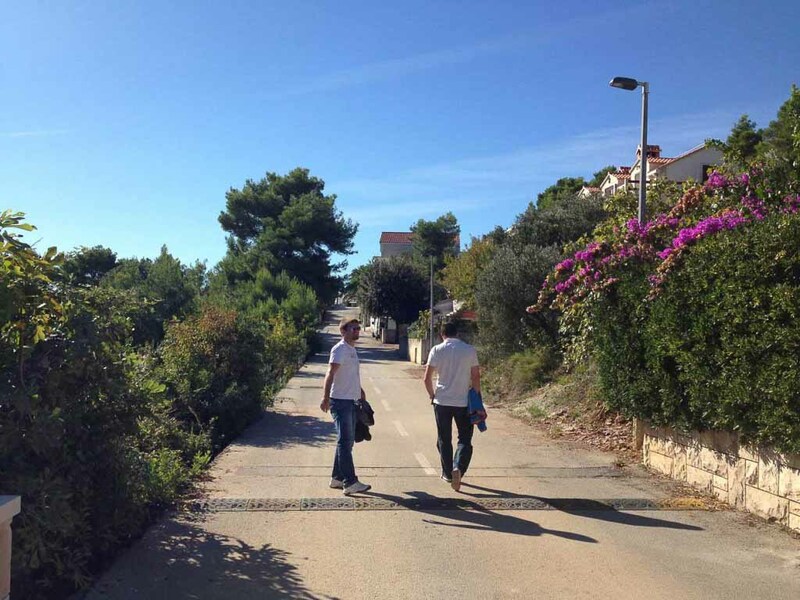 There is a lot to explore in the vicinity including the famous Zlatni Rat Beaches and smart Bol Town which is well worth a visit. 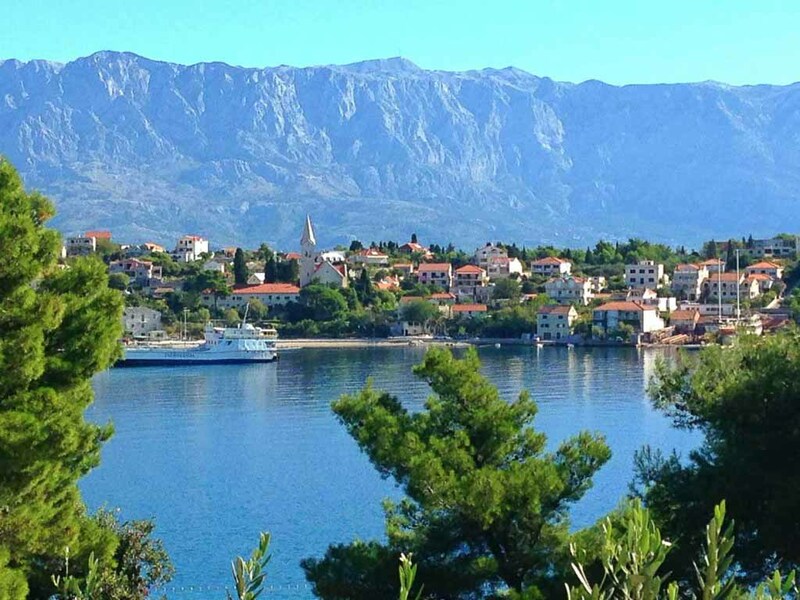 Plus there are some great places to visit by boat too - you can hop to Makarska from the bay very easily which is another great place to visit and nice day trip (ferry from Sumartin itself). 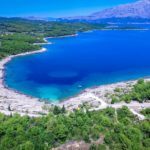 There is also Mount Vidova Gora to climb with smashing views, or plenty of other activities (hire a boat, kayak or bicycle perhaps?). 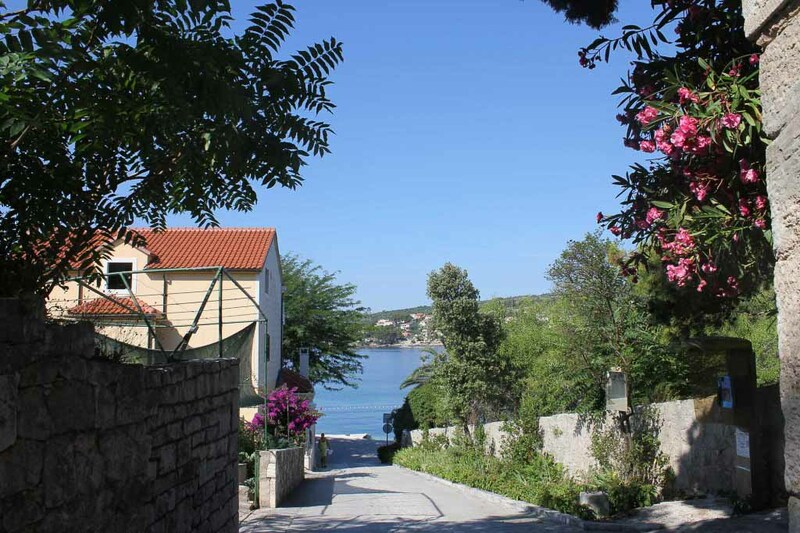 We'd recommend the lovely Villa Sinatra for a last minute holiday (currently on special offer): great for families or a group of friends, lovely sea views, just yards from the sea, with a recommended restaurant just up the lane, plus an easy walk into Sumartin around the bay.